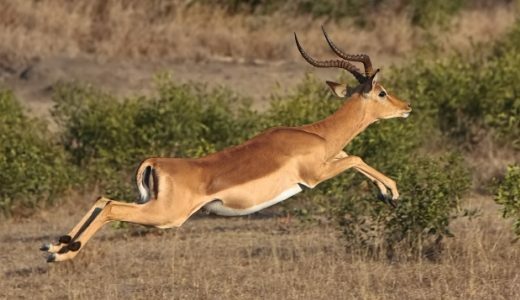 Most young impala are born around mid-day as this is the safest time to give birth since most of their enemies are resting. Half of newborn are killed by predators within the first few weeks of life. 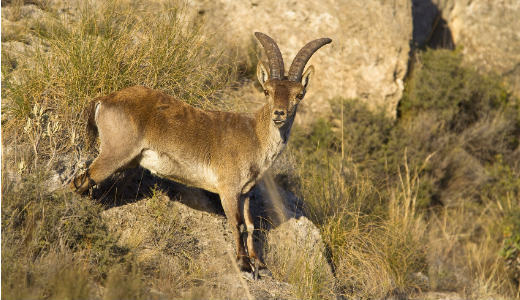 The Pyrenean Ibex is the first ever species to become extinct twice.